360 Physio provides the highest level of care and professional service. Our experienced university trained physiotherapists offer you safe and effective treatment. We will provide you with an accurate diagnosis as well as find the true cause of your pain to effectively get you on the road to recovery. 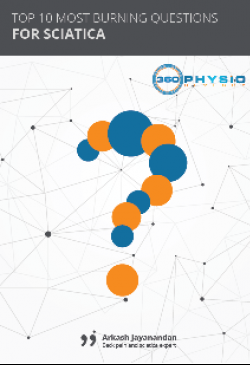 360 Physio provides a holistic approach to injury rehabilitation incorporating sports and spinal physiotherapy, upper and lower limb physiotherapy, massage services and clinical pilates dedicated to optimising your health and wellbeing. Don’t allow your aches, pains or injuries stop you living the way you want to. 360 Physio has a committed and highly qualified team ready and willing to help you return to pain free living. All Revesby Workers’ Club Members receive a FREE lower back discovery session with a physio. All you need to do is phone 9774 2530 and mention this ad! FREE 20min initial physiotherapy assessment or upgrade to a full consultation at a special rate. Conditions apply. Call to make an appointment.